it&grave;s an amazing feeling, we have just received approval of a very problematic section of our route. We plan to open registration form on 5th February 2019. 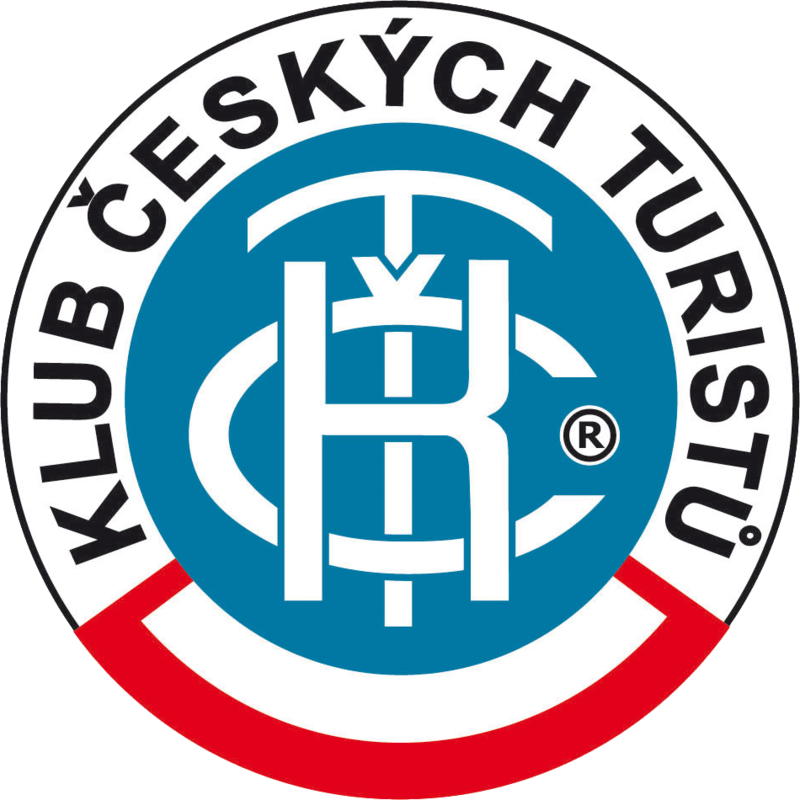 I would like to welcome you as warmly as possible on these pages regarding the Brdská stezka ultra race. Not sure what is the reason you decided to have a look on this pages, however I hope you are looking for some detailed info about the race, its term, how and when the registration will starts. If the answer is at least one of the reasons mentioned above yes, you are in the right place. At the beginning we would like to say short summary about the history of this race. 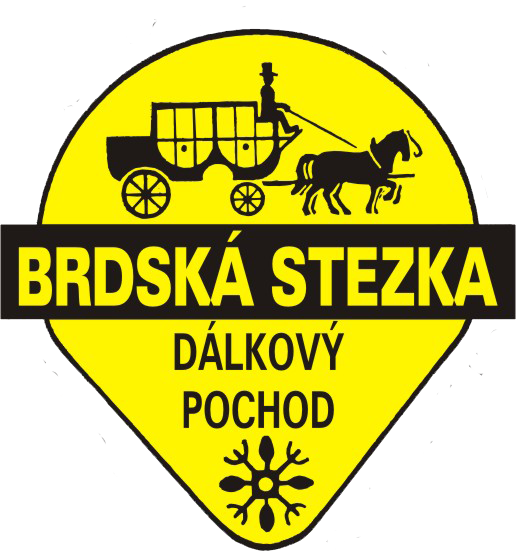 Brdská stezka is one of the oldest ultra-races in Czech Republic. The 100 km race was originally divided on two-stages. The first one was driven at night, mostly on the roads, the day part already led through forest roads, hiking trails; it could be said in the spirit of trails. 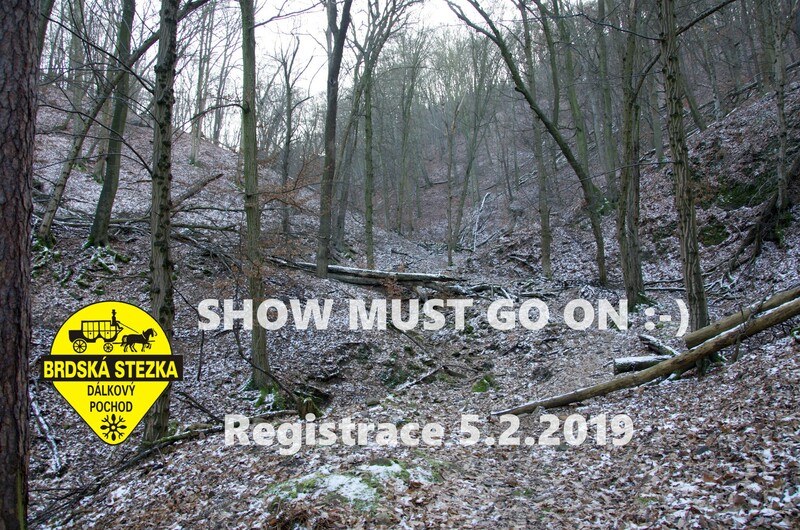 During the last 17 years the 100km route was omitted and Brdská stezka was primarily focused on a 50km running ultramarathon. Hiking trails up to 50 km in length were more of a complement to the event.